﻿ Best Price on Battaleys Mews in Saint James + Reviews! Situated beside Mullins Beach, Battaleys Mews has an outdoor pool and hot tub, tennis courts and lush gardens. Each stylish townhouse has a patio and a kitchen with a stove and washing machine. 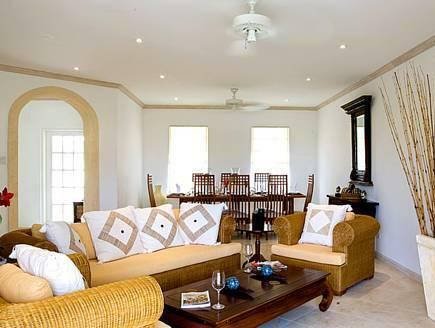 Decorated in light colours, each air-conditioned townhouse has a spacious living area with flat-screen cable TV. Bathrooms come with a hairdryer and toiletries. The covered poolside terrace at Battaleys Mews offers a lounge area. Free WiFi is available in public areas. 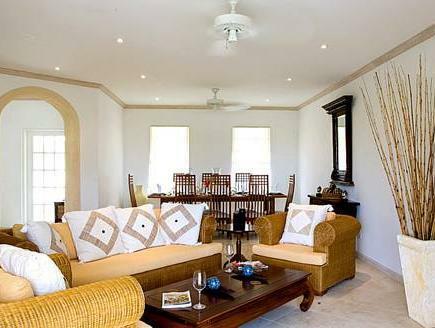 The complex is set on the west coast of Barbados, just a 2-minute drive from Folkestone Marine Park. Lime Grove Shopping Centre is a 10-minute drive away. Free public parking is possible on site.